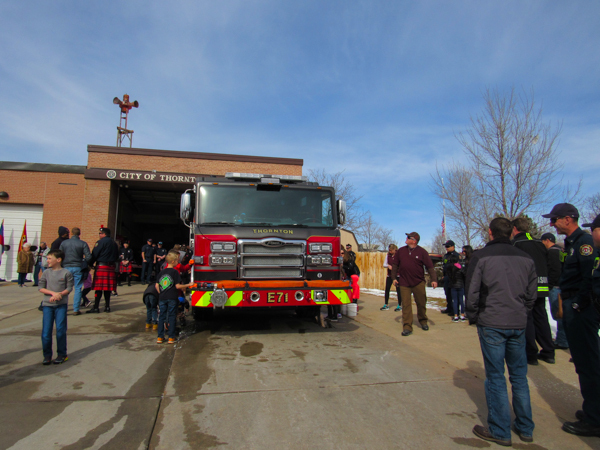 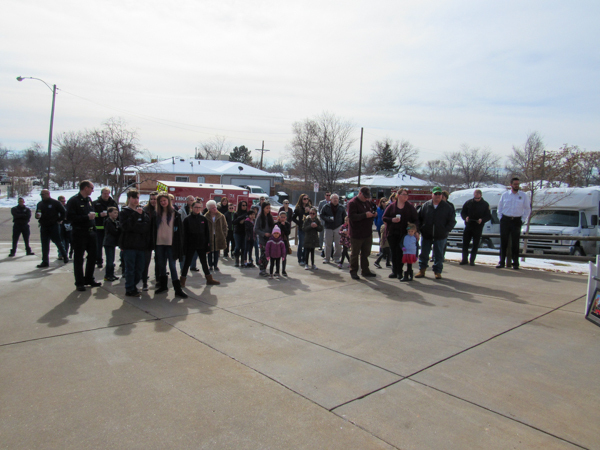 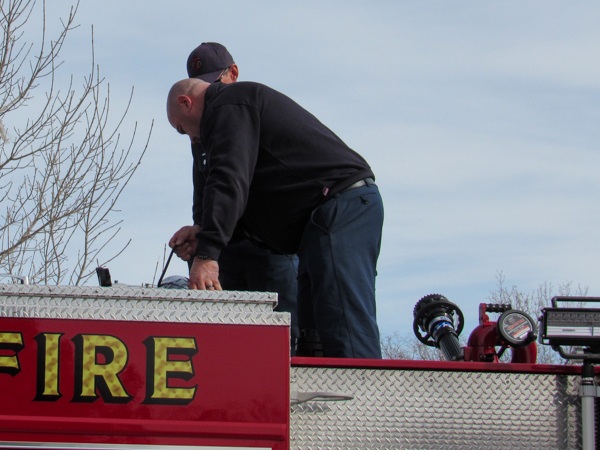 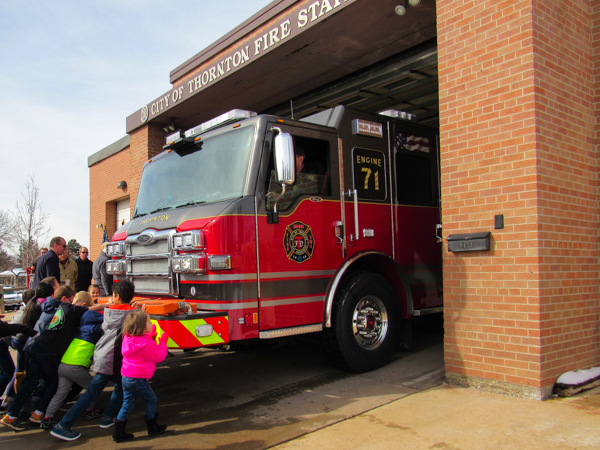 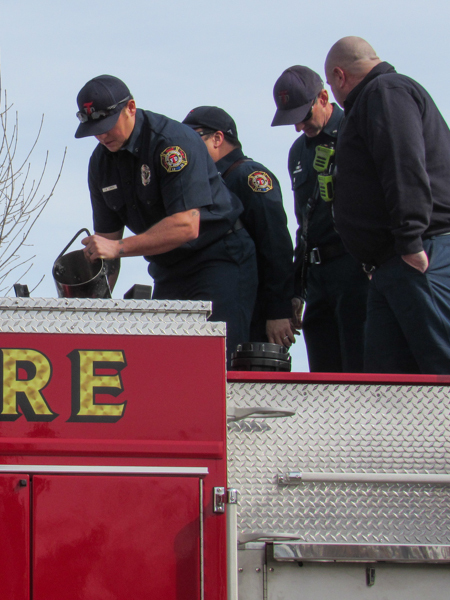 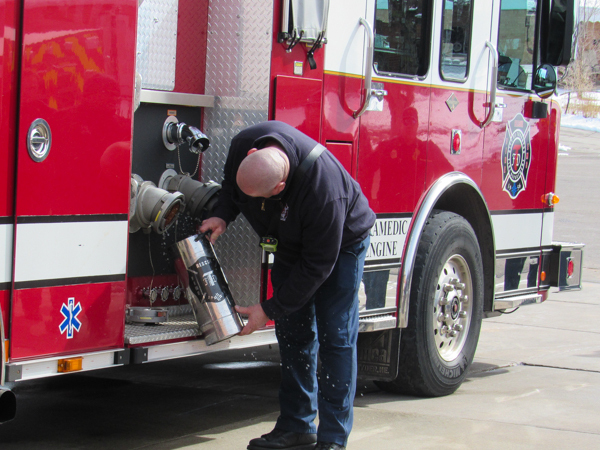 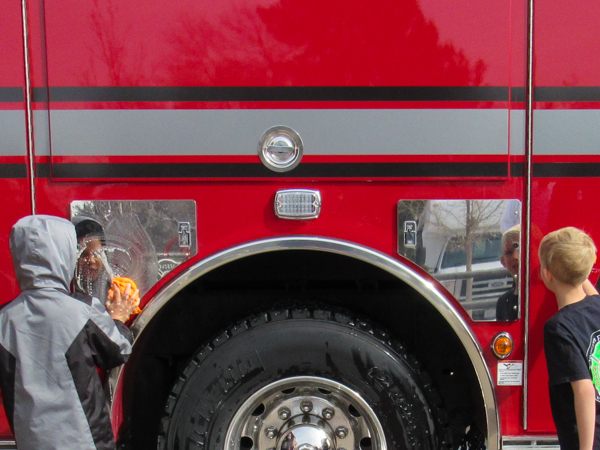 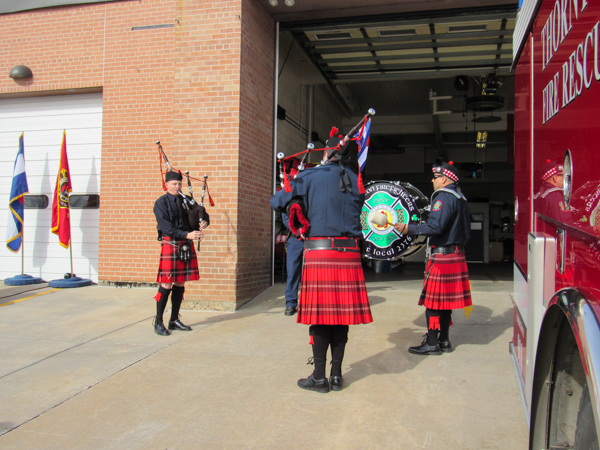 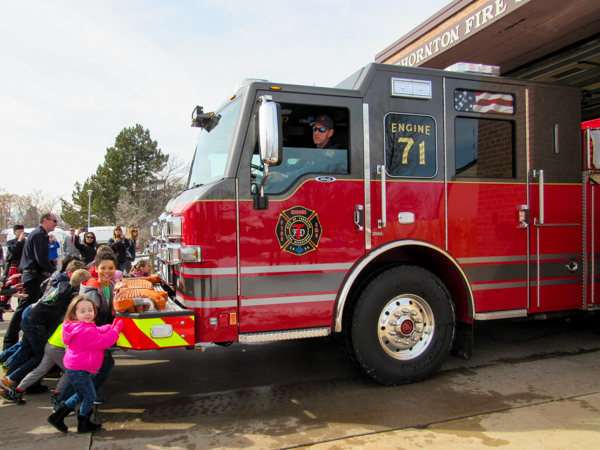 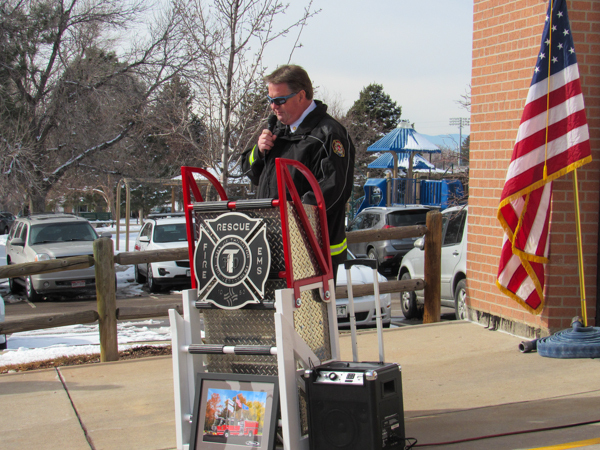 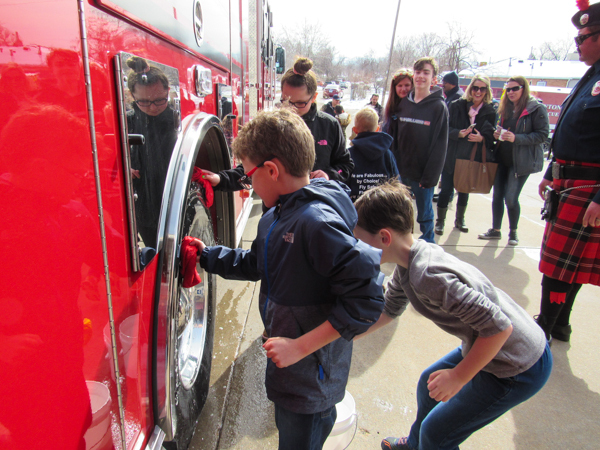 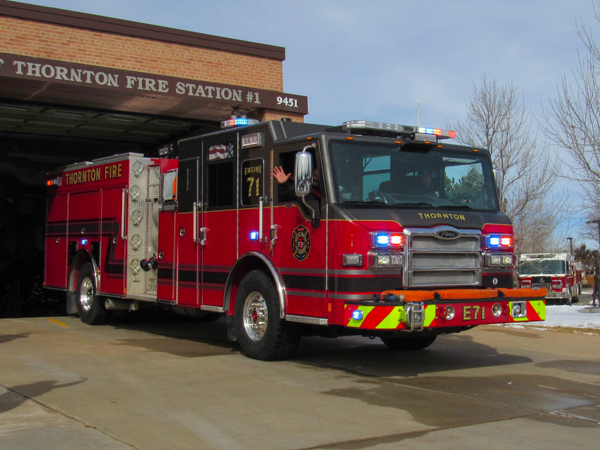 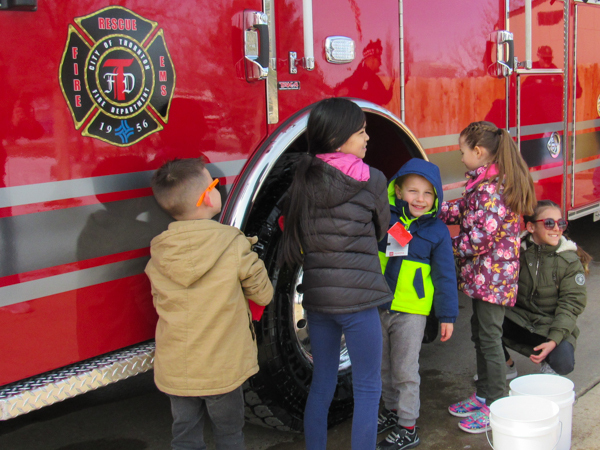 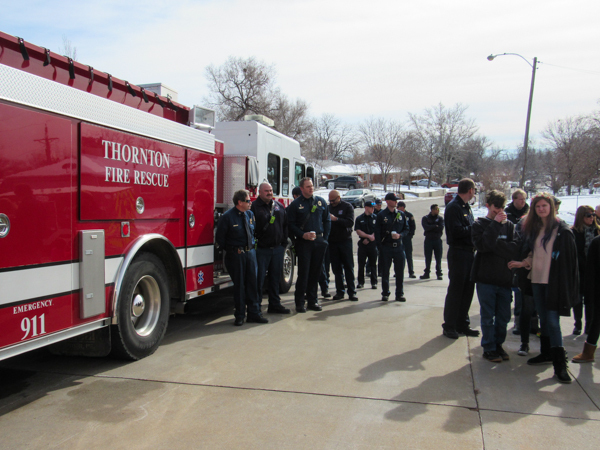 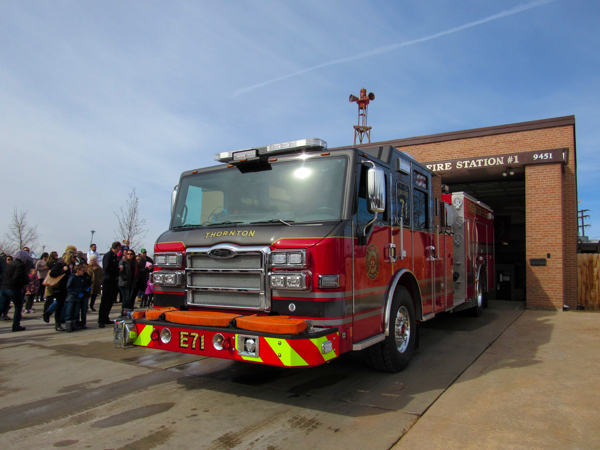 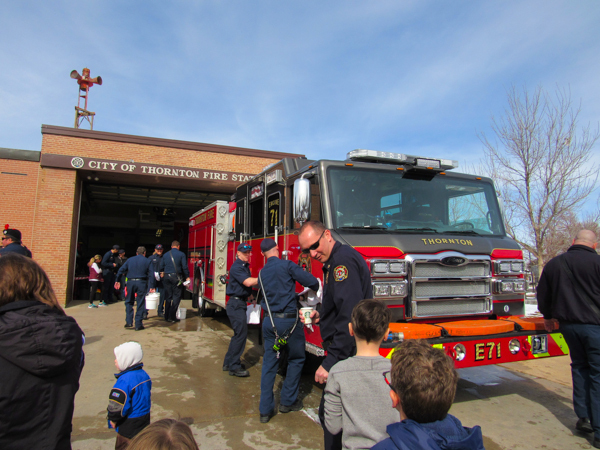 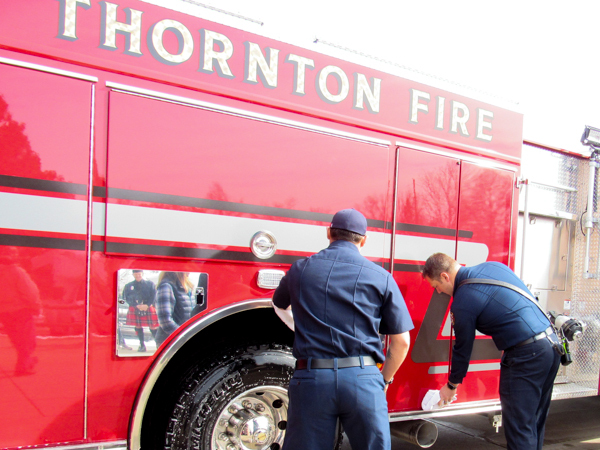 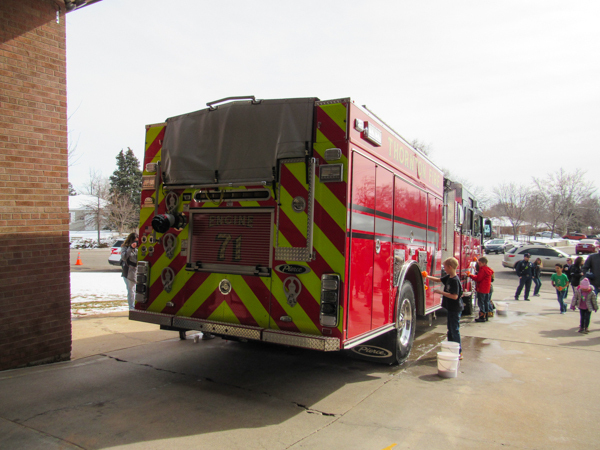 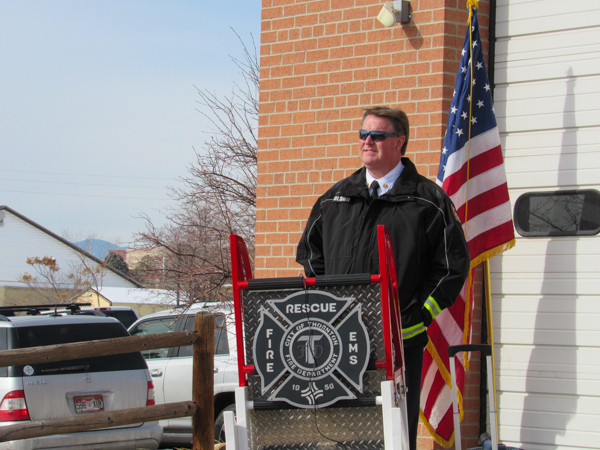 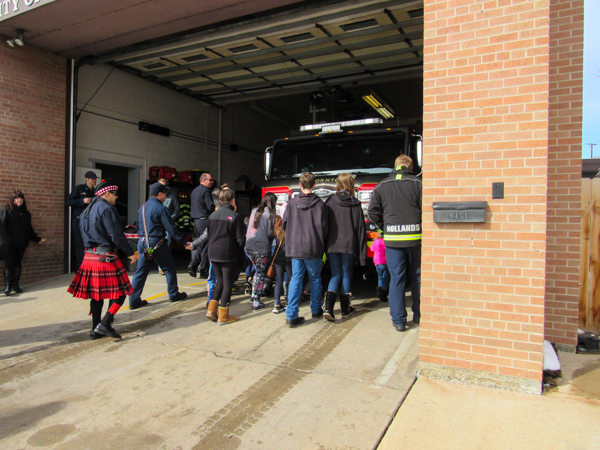 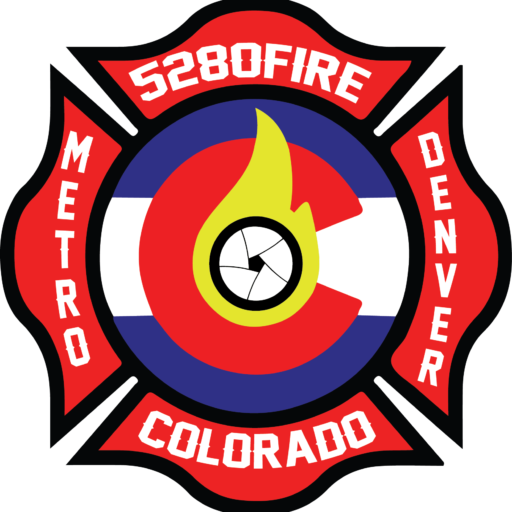 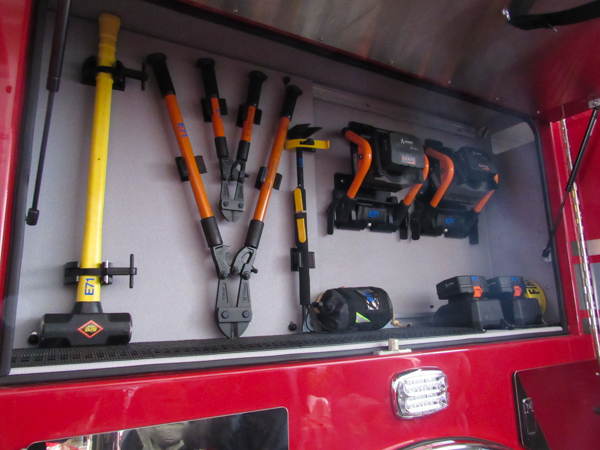 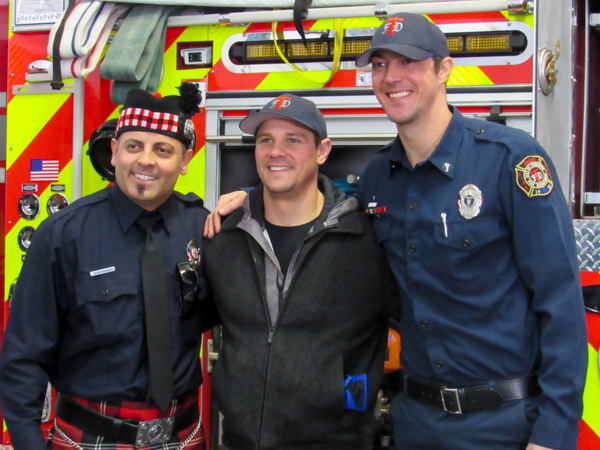 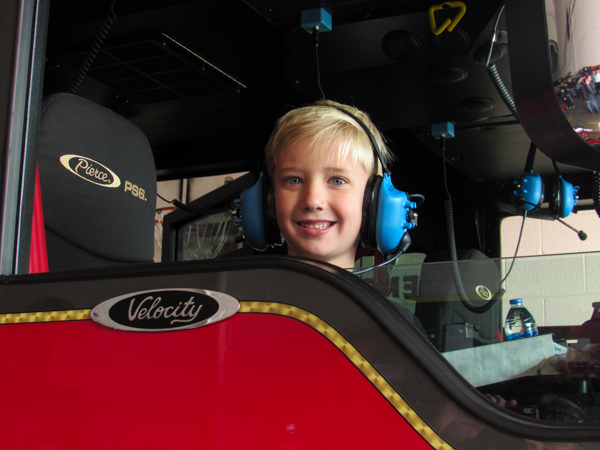 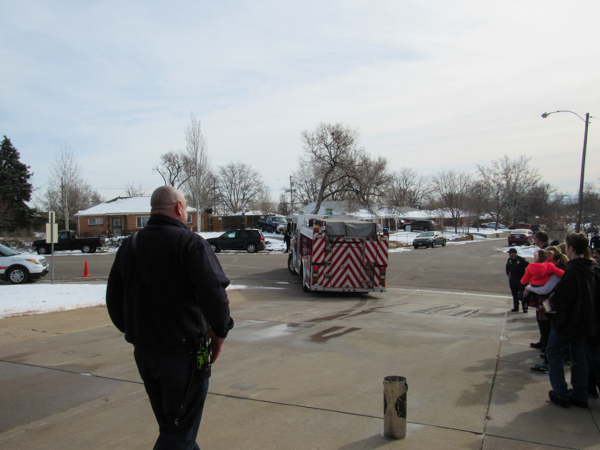 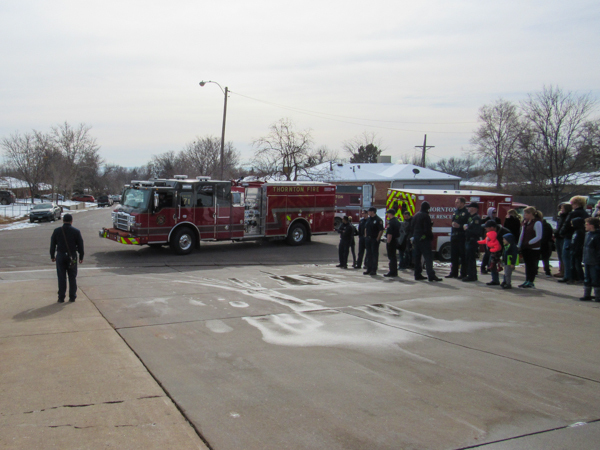 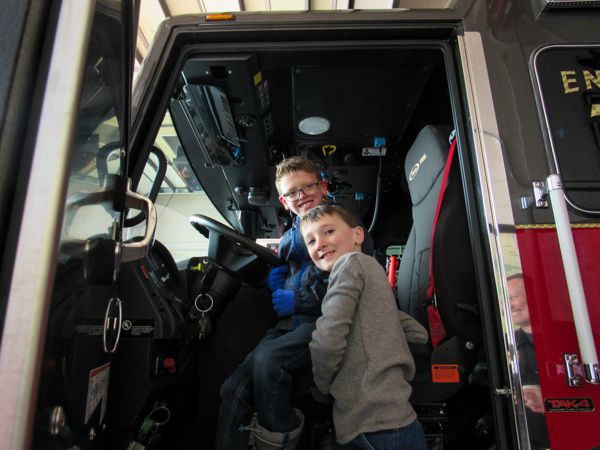 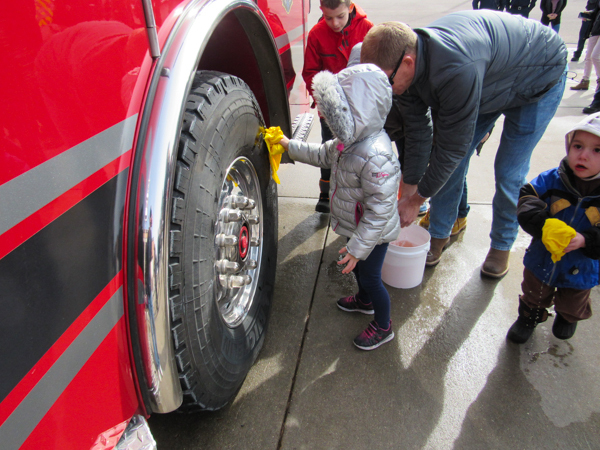 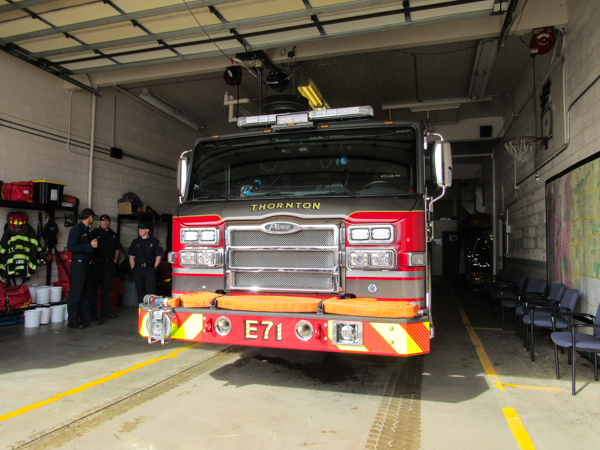 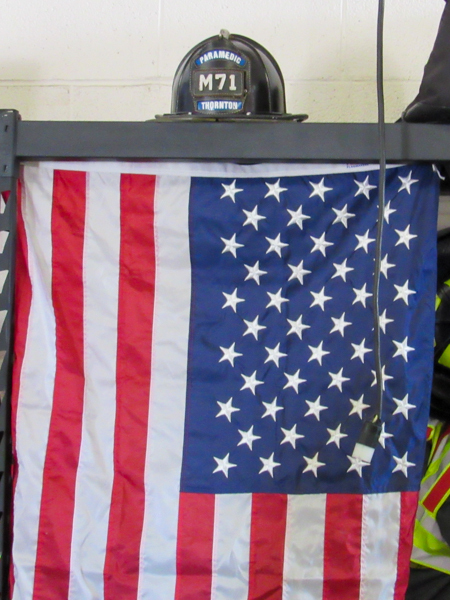 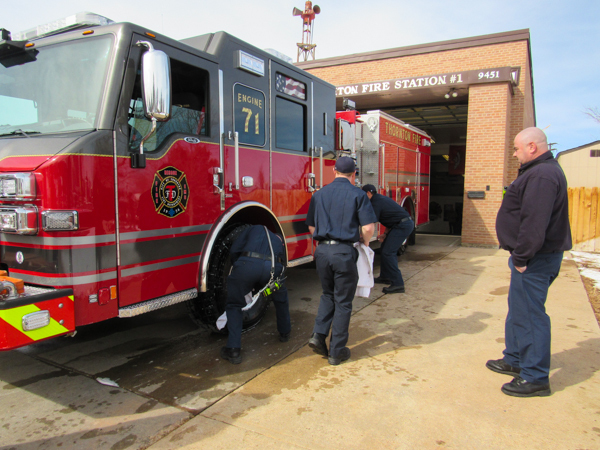 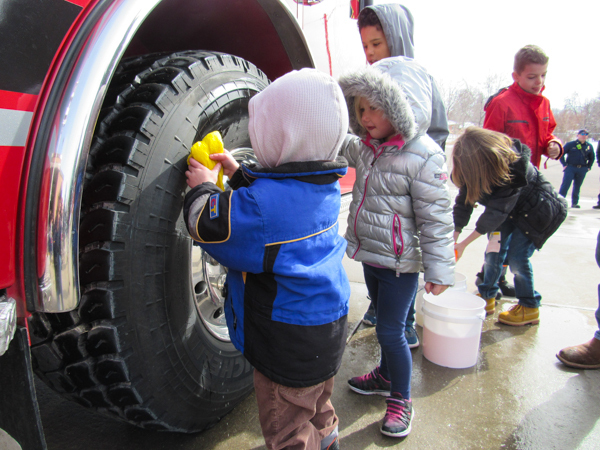 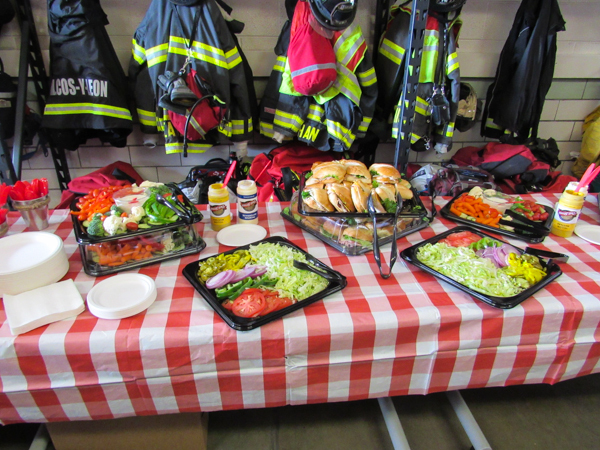 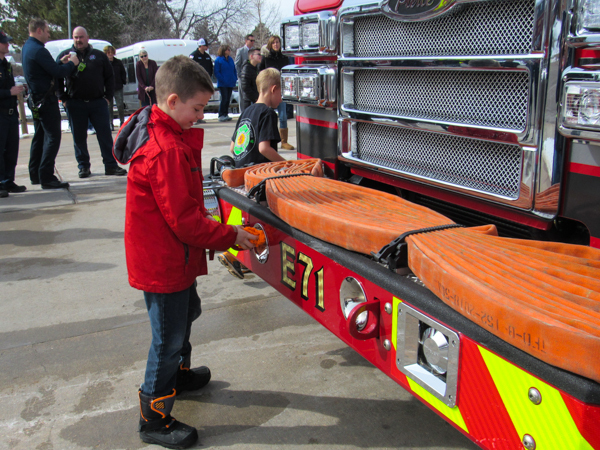 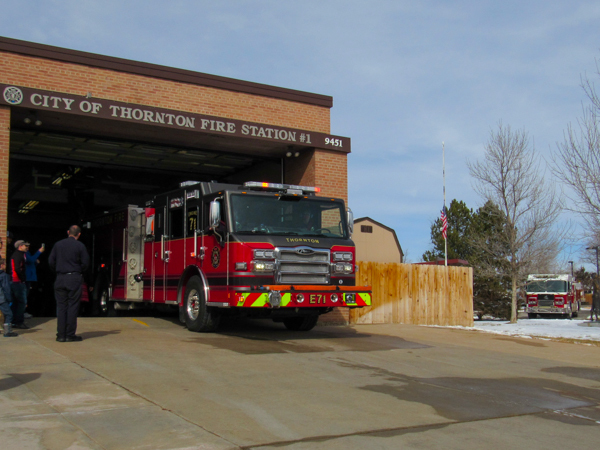 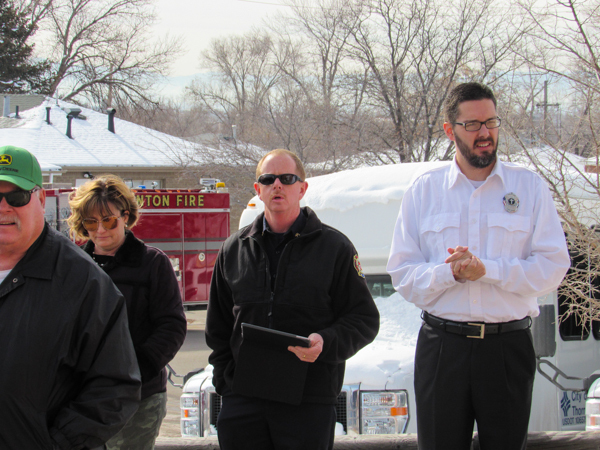 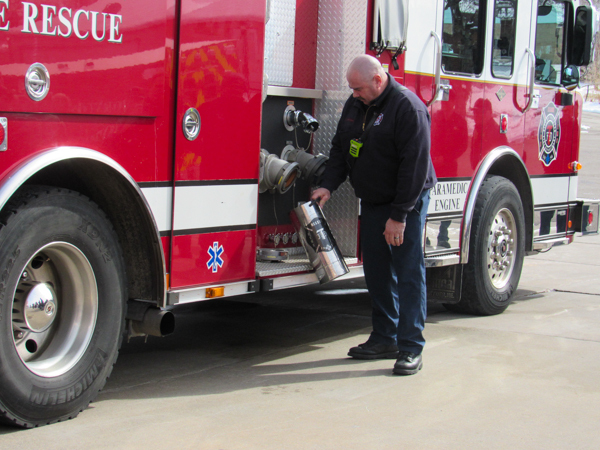 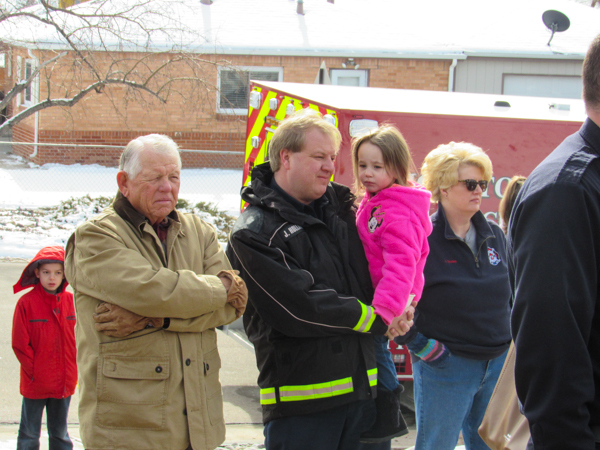 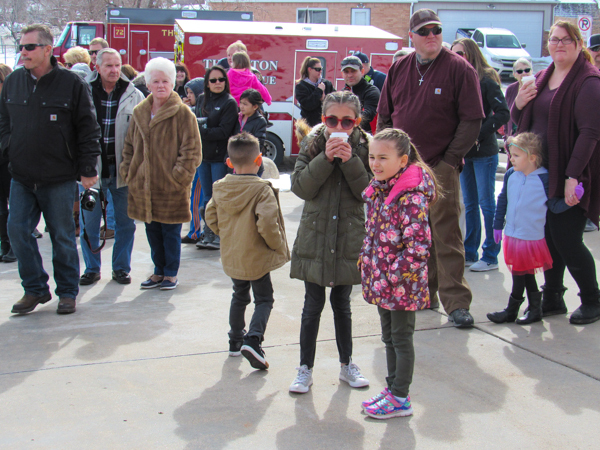 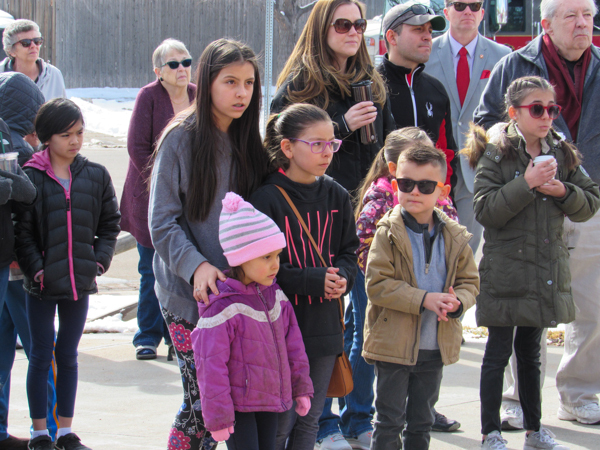 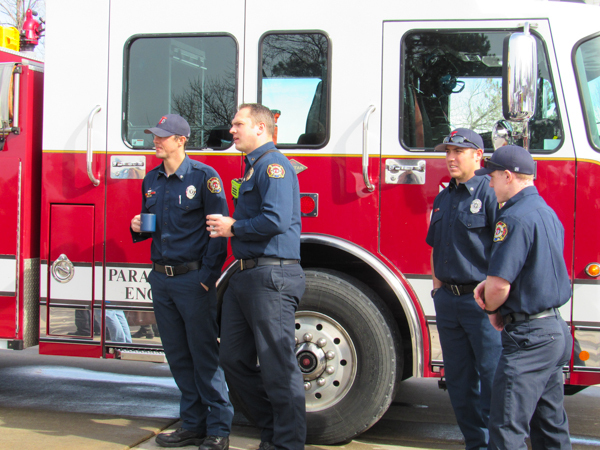 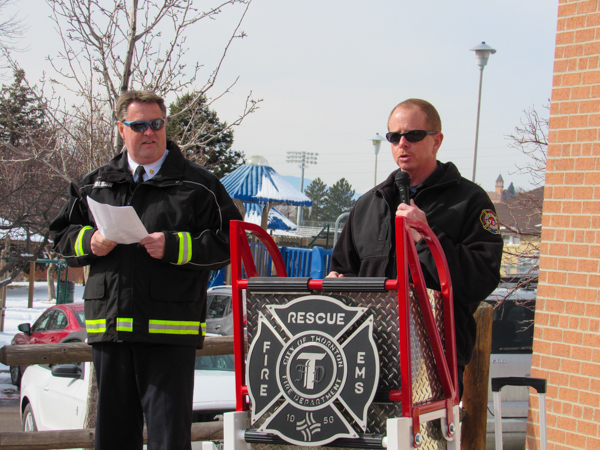 On February 9th, 2019 Thornton Fire Department held a dedication for the new Engine 71 including the City of Thornton Mayor, council members, city manager and their staff with fire family and friends. 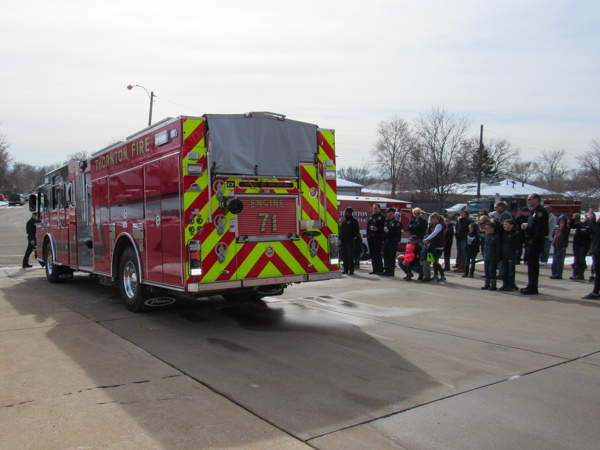 The new engine ceremony began with transferring water from the older engine that has protected life and property for many years, with a sign of respect as the rig will be moving to become a new unit. 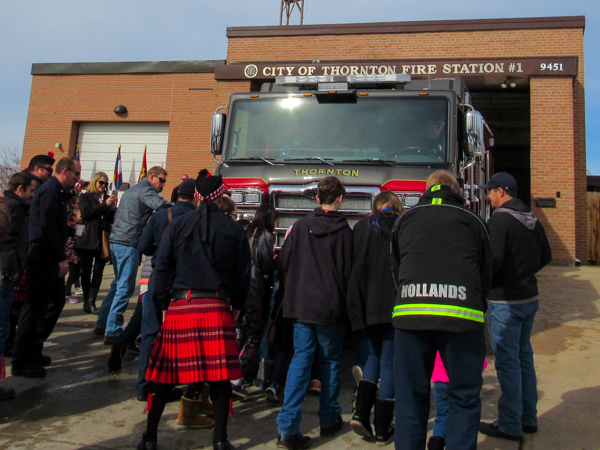 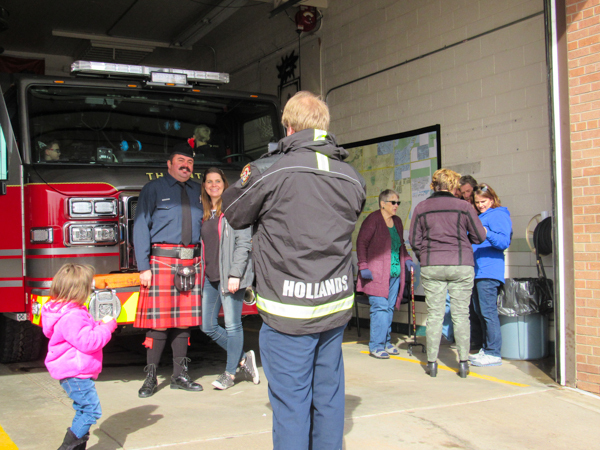 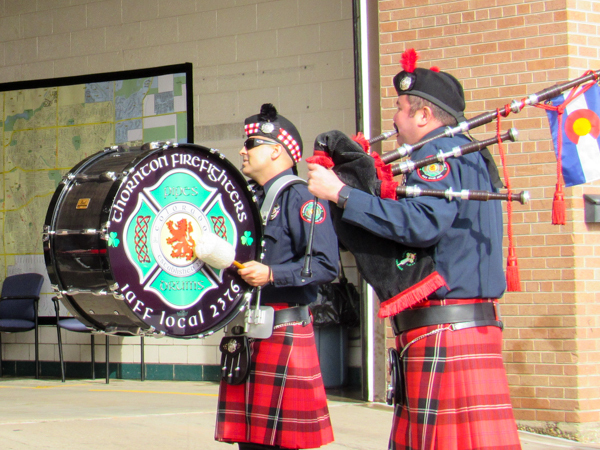 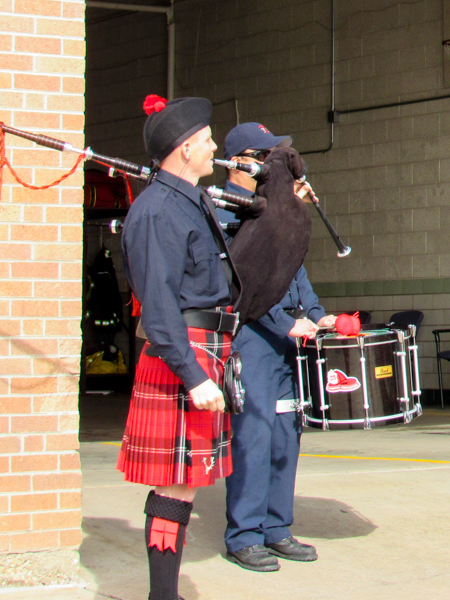 Part of the ceremony was the Thornton Firefighters Local 2376 Pipes & Drums, the “wetdown” of the engine, with the blessing and then the “roll-in” into the bay for service. 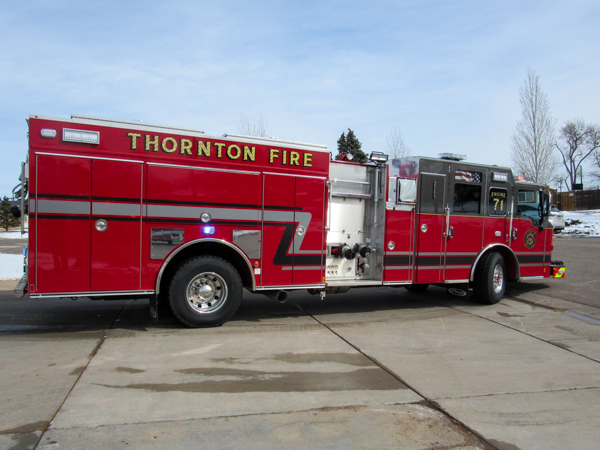 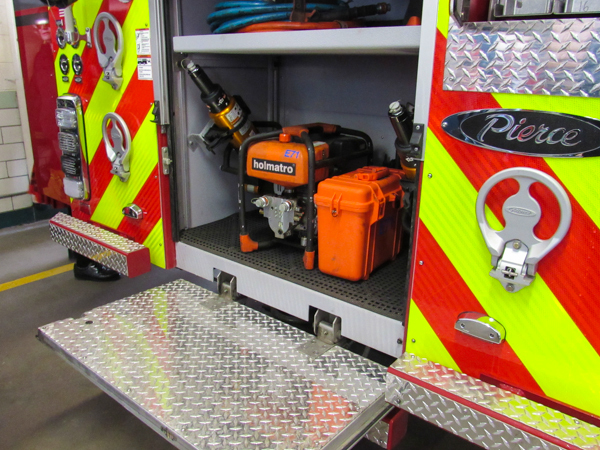 The new engine is a 2018 Pierce Velocity with a 750 gallon water tank and 1500 gpm pump.